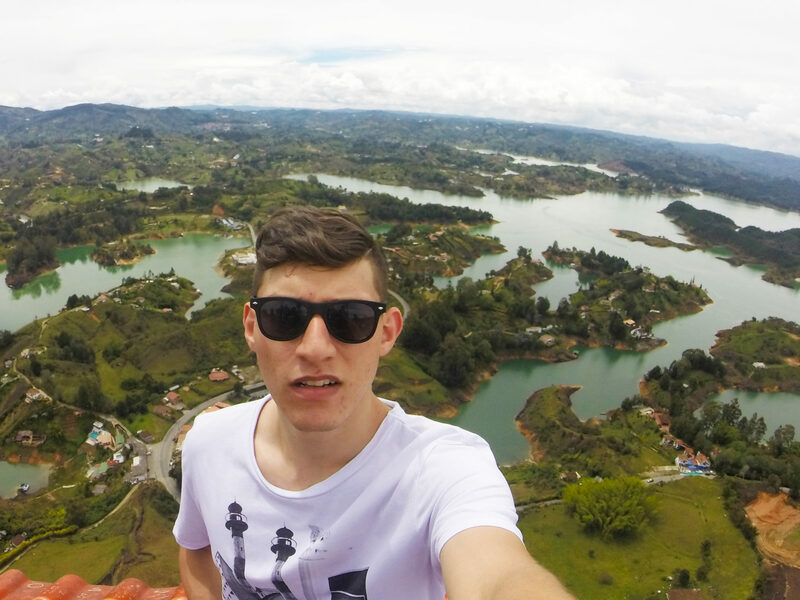 Guatape is an awesome getaway trip if you are looking to take a break from Medellin. This small town is an approximately two to three hour bus ride from Terminal del Norte, which is located at the Caribe Metro station heading towards Niquia. 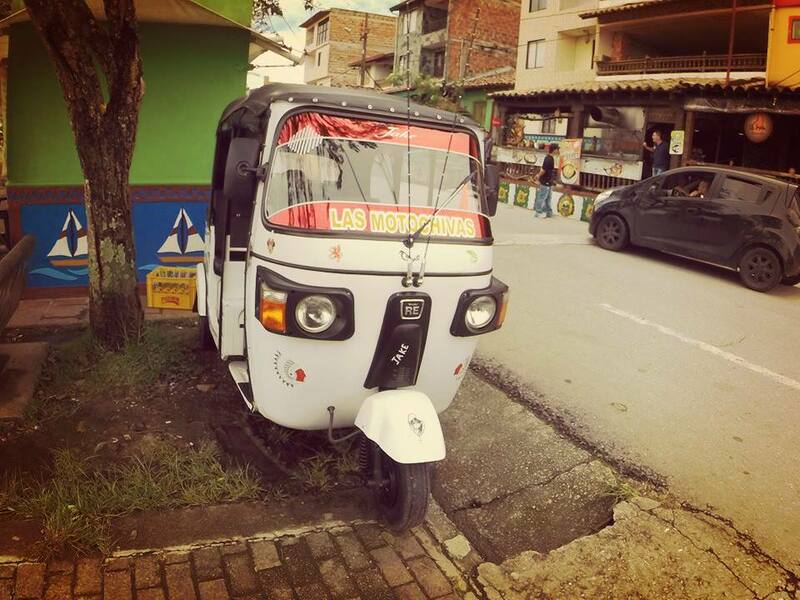 Personally, I love visiting Guatape and I highly recommend visiting the town. 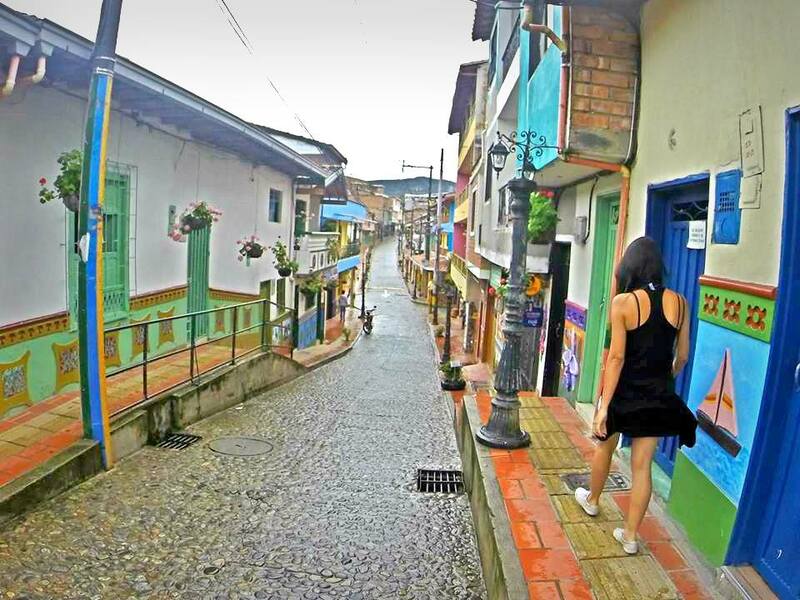 The trip can be done in a day, however staying the weekend makes for an even better getaway of the Medellin city life. Two weeks ago my girlfriend and I decided to spend a night there. We arrived Saturday (around lunch time) and came back home Sunday afternoon. I have visited once before and was excited to visit again. As I mentioned above, getting to Guatape is about a two or three hour bus ride. The easiest (and cheapest) way to catch the bus is by hopping on the metro and getting off at the Caribe station. You can take a cab to Terminal Del Norte, however it will take longer and be more expensive. The bus fare should cost you around 8.500 COP for the ride up there. Thankfully, the buses that head out are big and comfortable, with a lot of leg room. Once you arrive to the small town, you will notice how beautiful it really is. 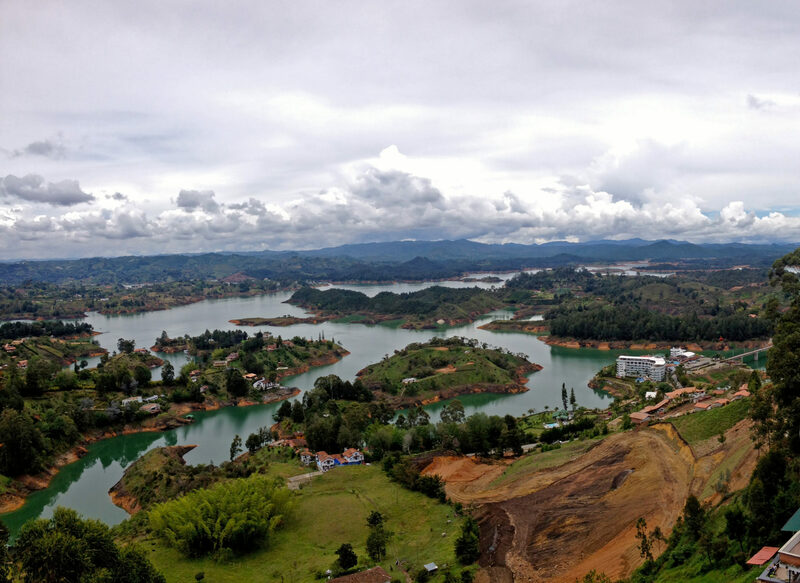 Guatape is surrounded by lucious green mountains and many beautiful lakes. There is so much to do in Guatape. From the famous El Peñol rock to boat tours and water hover boarding; this town has it all! Many hostels and hotels are available for your stay. 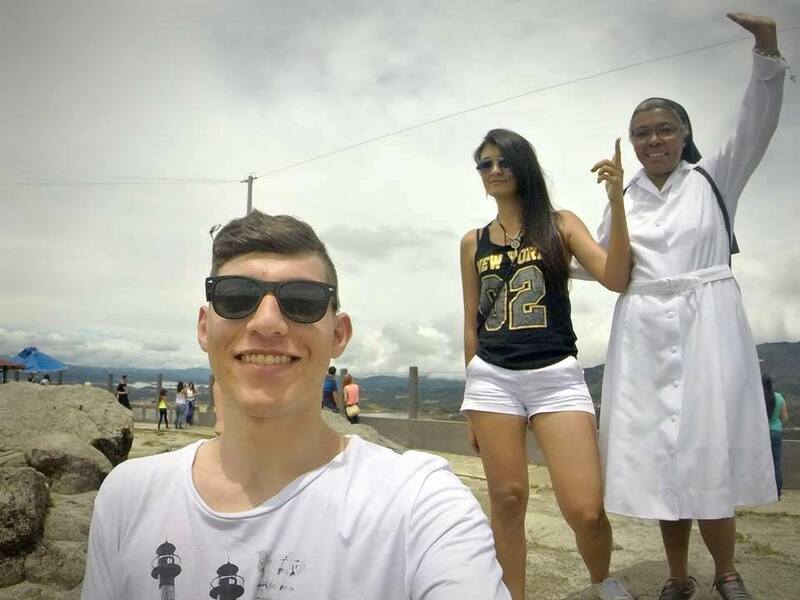 My girlfriend and I stayed in a hotel located in the park center of Guatape, near the giant church. The night at the hotel cost us 60.000 COP. In the center park, you can find a handful of bars, restaurants and bakeries. 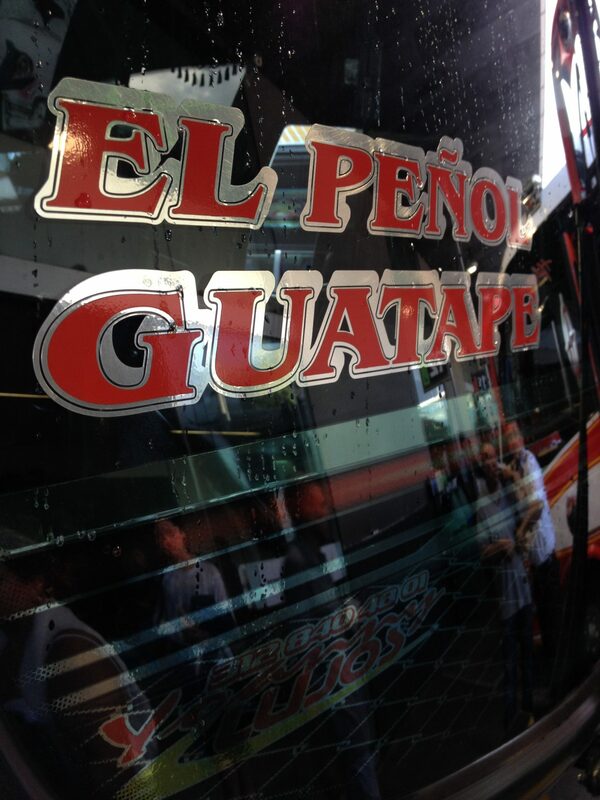 Motochivas are also available to take you around the town and to the giant rock, El Peñol. Just, a few streets down from the church, near where the bus dropped you off; you will see many people offering boat tours. Note, these are not shuttle boats that will drop you off at the giant rock, but boats that will go around the lakes showing you all of Guatape and explaining what the city once was. 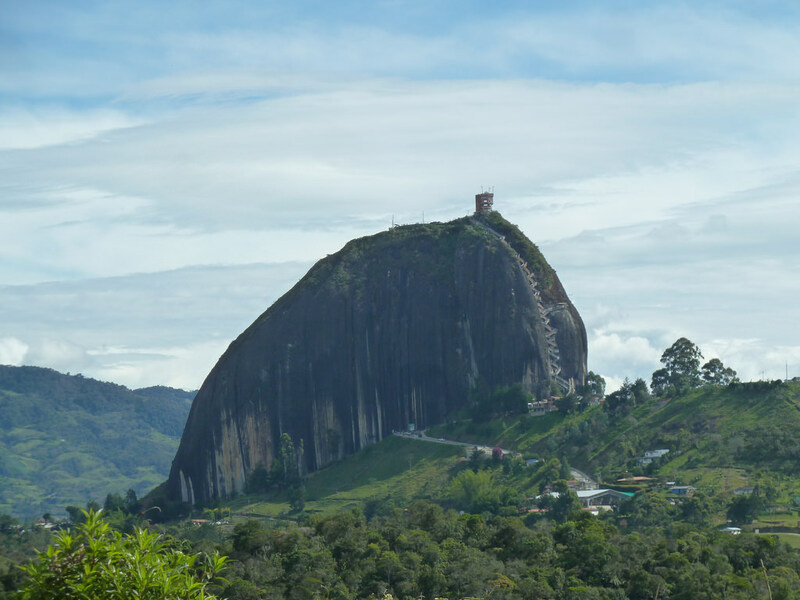 One of the must things to do in Guatape is climbing the El Peñol rock. The climb is around 710 steps to the top! And yes, it can get exhausting. Make sure to buy water before walking up the steps. The cost for going up the rock is 15.000 COP (yes, you have to pay to climb the steps). There are a couple of convenience stores at the top where you can buy more water, snacks, and souvenirs! The view from the top is amazing and definitely worthy for your Snapchats, Instagram posts, Facebook profile picture and tweets! There are many things to do in Guatape other than just climb the gigantic rock. You can rent scooters, go on ATV tours, do the zip line at the boardwalk, water hover boarding, boat tours and much more! I took my girlfriend on the zip line at the boardwalk. I love to be adventurous, on the other hand Cindy (my gf) was scared and nervous to get on. She eventually drew up the courage and hopped on the zip line with me and had a great time. Ask the front desk at the hotel or hostel you are staying at about cool activities to do. 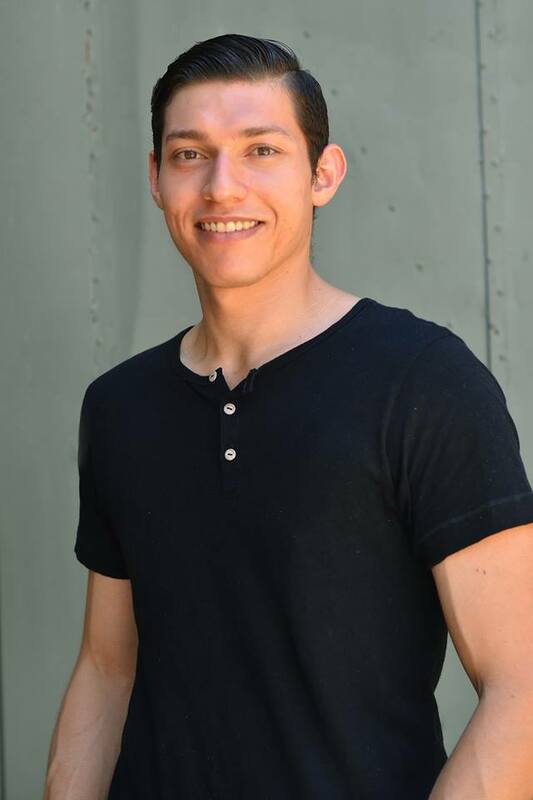 They will be more than happy to help you and will most likely recommend other things to do than the usual rock climb. The hotel we stayed was next to all the bars, restaurants, and clubs. Many of the clubs play what is known as “crossover”, a playlist of salsa, bachata, reggaeton, merengue, and vallenato. Cindy and I went out that night but decided to have a few drinks at a local bar because the next day we would climb El Peñol. 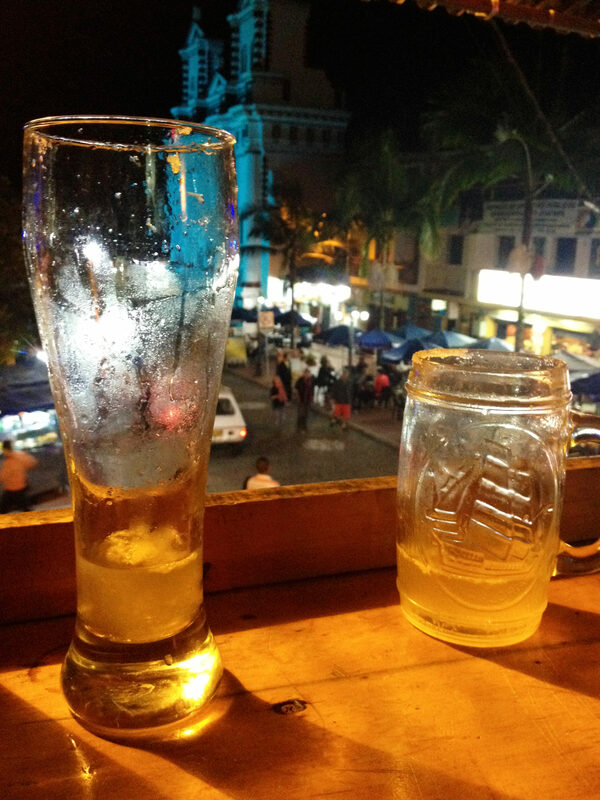 At night, walk around the quaint town and become part of the nightlife. The front desk at the place you are staying should be able to direct you to whatever you are looking to get into, so be sure to ask them. The bus leaves exactly from where it dropped you off. The bus fare should cost you the same as the trip up. There you have it! 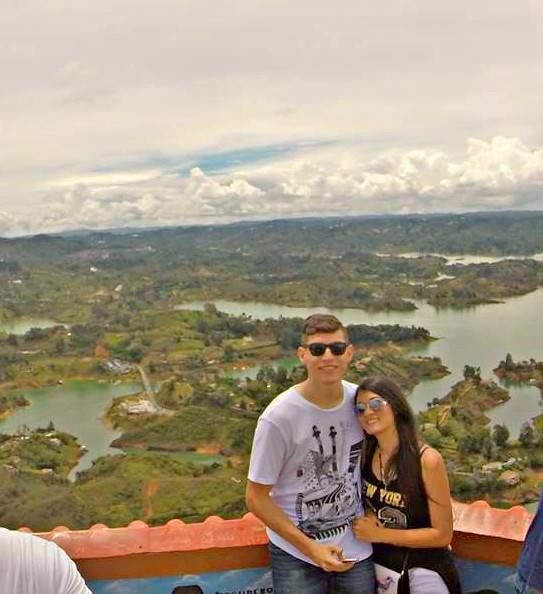 This was our day in Guatape. As I said before, I love visiting the quaint town and I always have a great time. I know I will be visiting Guatape again, hopefully sometime soon, but I think these other times I will be doing new activities. The view from halfway up the El Peñol rock.